Sammy Walker is as good as advertised. So is his Hornets hockey team. 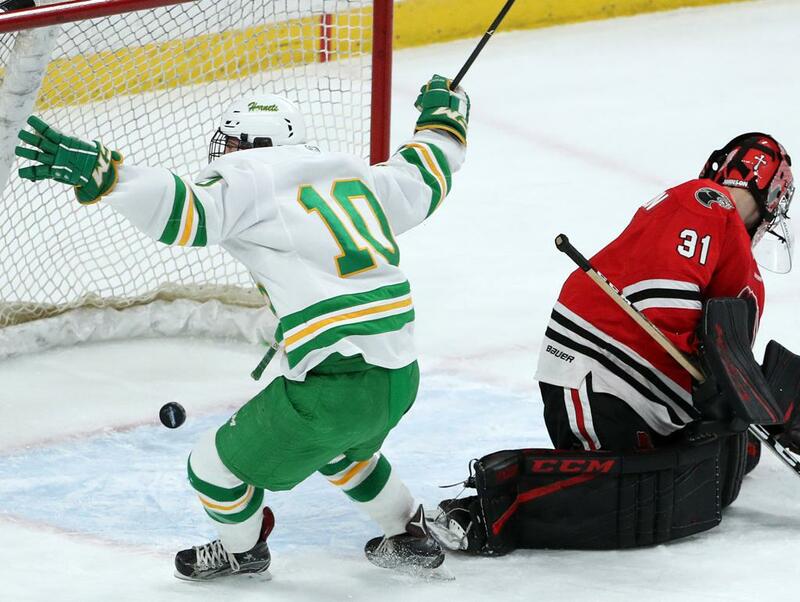 Star Tribune sports columnist Chip Scoggins, fresh off back-to-back assignments covering the Super Bowl and the Winter Olympics, spent some time with the Edina flash. Read his column here.